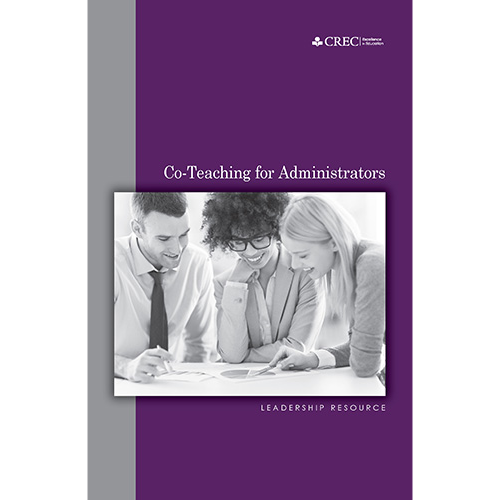 Maximize your co-teaching resources! During tough economic times, it is essential to take full advantage of each co-teacher’s skill set in order to ensure success for all students. Sonya H. Kunkel, Ed. S., is a teacher, instructional coach and administrator. She conducts seminars nationally where she shows co-teachers how to benefit from and embrace the diverse approach to pedagogy each professional has to offer. 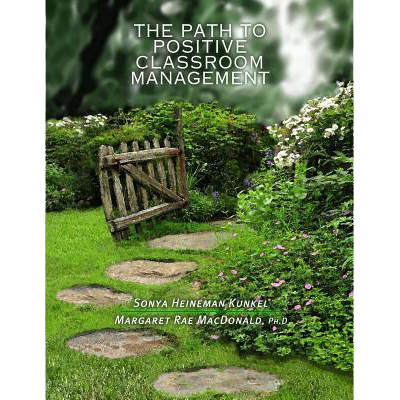 Kunkel has collected her best strategies to advance your co-teaching practices. 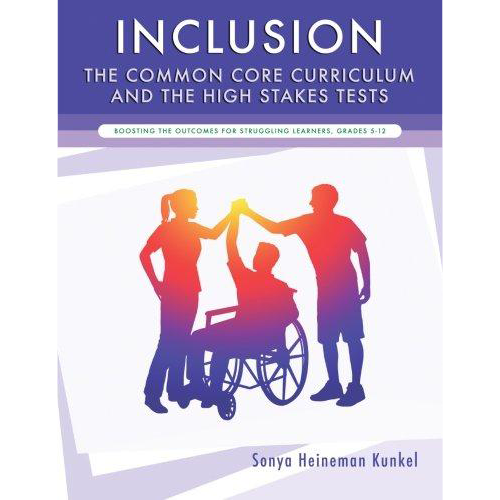 This text will show you how to work together to improve student test scores, reduce teacher stress, enhance student participation, and make teaching fun again. Discover dozens of ideas that can be fully customized to fit the unique requirements of your classroom.